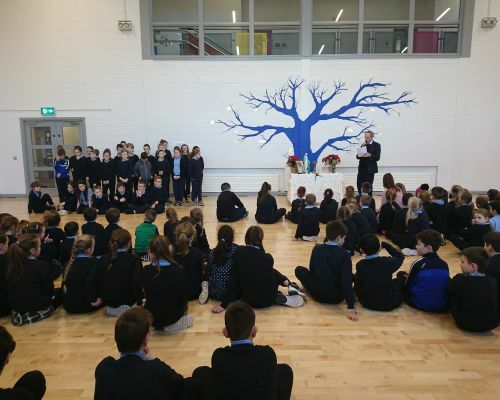 The school recently had a prayer service to mark Catholic Schools Week on Friday, 1st February. In what was a beautiful service, we had some beautiful prayers and readings from all the different classes. The choir sang beautifully in what was a gorgeous ceremony overall. Well done to all who participated and Miss Pykett who helped organise the service. 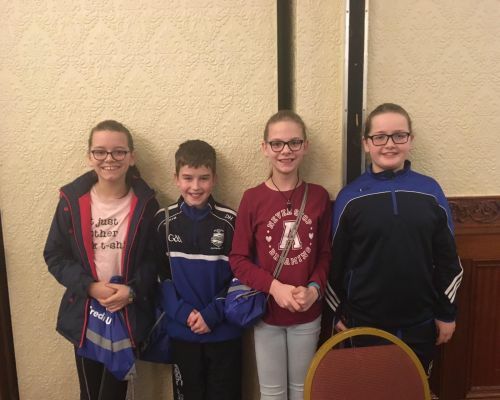 Well done to the fifth class quiz team who came in second in the local Credit Union quiz last Friday, 1st February. In what was a very well run event, the team consisting of Daniel, Janey, Elle and Aoibhe, came in second in the under 11 competition in what was a very keenly contested division! 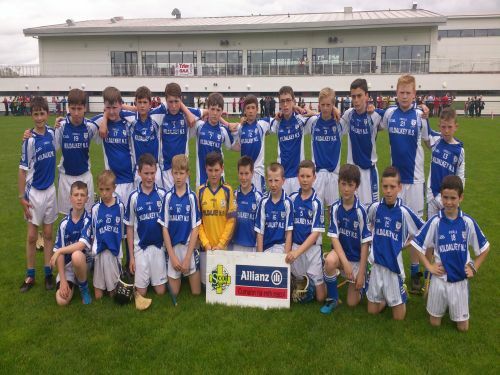 Well done to the team and well done to all who represented the school! 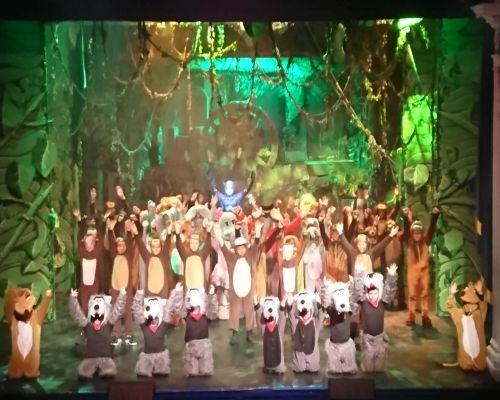 Well done to our fabulous 3rd and 5th class who put on the performance of a lifetime on Wednesday 30th January in Mullingar Art Centre. Having practised dutifully since last September, they put on a terrific show which enthralled all present. 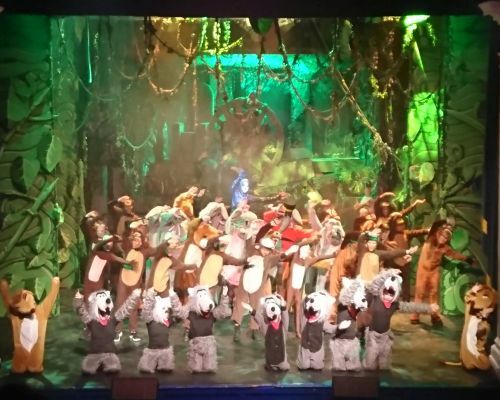 From start to finish, the entire cast, including Baloo, Baghera, Mowgli and all others put on dances, songs and terrific scenes which the enraptured audience loved. 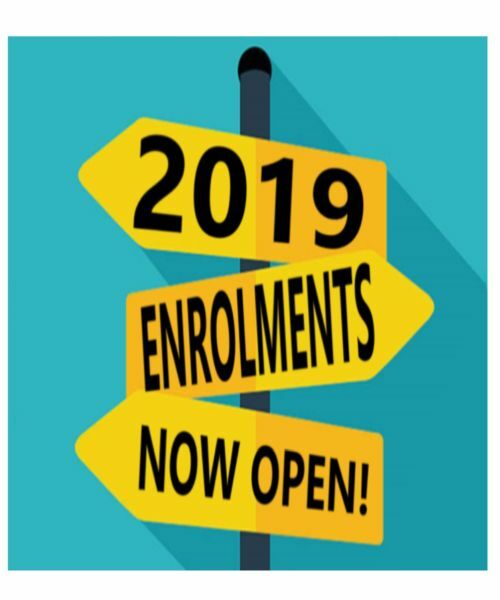 Well done to all the children involved and well done to Mr Conneely and Miss Garry who did trojan work with the classes to prepare them. 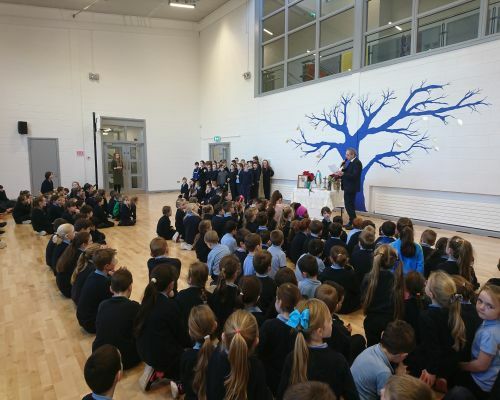 Thanks also to Mullingar Arts Centre who did great work to help prepare the children also. It was great to see such a large crowd present and it's safe to say that all who were there thoroughly enjoyed the musical. Well done all! The school will close for the Christmas holidays on Friday, 21st December at 12.00. 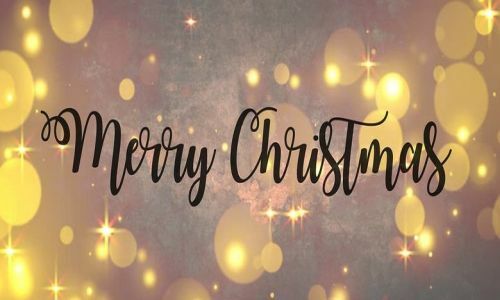 We'd like to wish everyone a very happy Christmas.